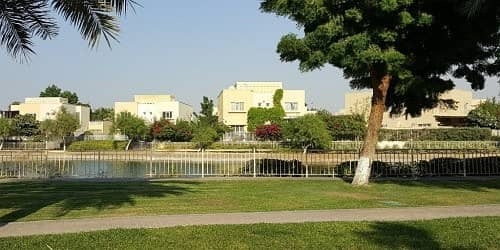 Looking to buy a villa in Zulal instead? 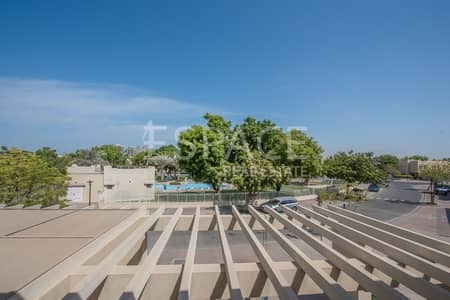 Located near First Al Khail Street, Zulal is a sub residential community of The Lakes consisting of several residential schemes. 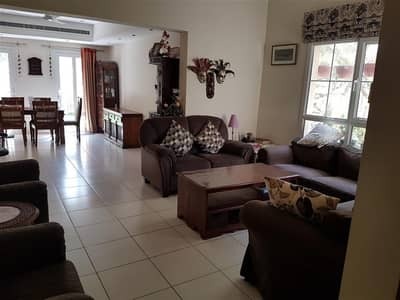 These properties are situated in the busy city of Dubai due to which all the necessary facilities, such as hospitals, shopping malls, schools, mosque, supermarkets and recreational locations are all easily accessible. 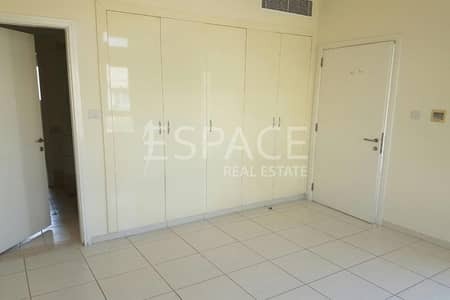 Zulal is based a few blocks away from Jumeirah Heights and Jumeirah Lake Towers. 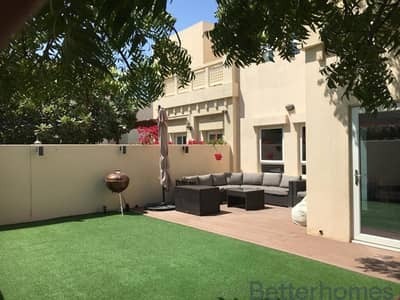 The area is in close proximity to Burj Khalifa and Downtown Dubai, both of which are some of the most well-known tourist attractions of Dubai. Villas in Zulal come with various plot sizes, starting from 2,100 sq. ft. and going up to 4,100 sq. ft. Some of these villas are furnished while some are unfurnished and one has the option of choosing between 2, 3, 4 and 5-bedroom units. The villas contain fully upgraded and fitted kitchens with large living rooms, dining area and a breakfast area next to the kitchen. There is a separate maid’s room as well as a study room. 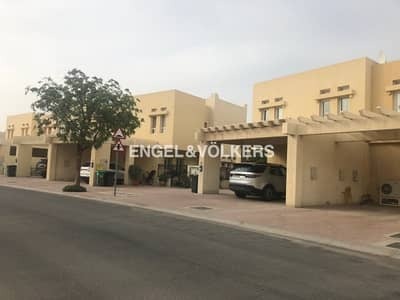 These villas offer covered car parking which comes with an electronic garage with remote controlled doors. There is also a club-house, a swimming pool and a children's playground a few footsteps away from Zulal. 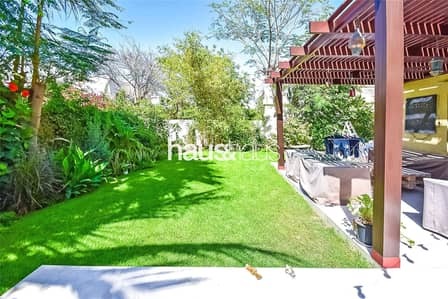 However, one wouldn’t need to go very far to entertain their children because every residential property in Zulal has its own landscaped garden in the backyard. Currently, the houses in Zulal are available on rent as well as on sale. 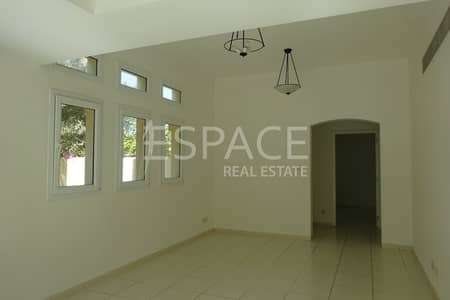 However, the rent of the villas varies based on the location, area and number of bedrooms. 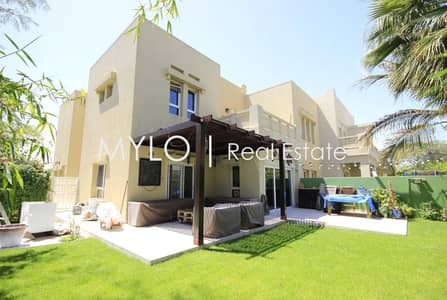 The rental price of a 3-bedroom villa in Zulal lies in the range of AED 155,000 to AED 255,000 per annum while a 4-bedroom villa ranges from AED 180,000 to AED 255,000 per annum. On average, the rent of 2-BHK is AED 140,000/year. 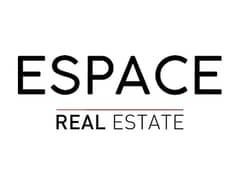 The rent is to be paid on a yearly basis and the method of payment is very flexible. The rent can be paid through 2 to 4 cheques per year. 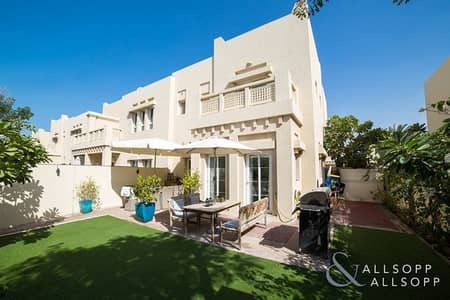 Renting a property in Dubai brings a lot of facilities at your doorsteps as this emirate is a very happening city. 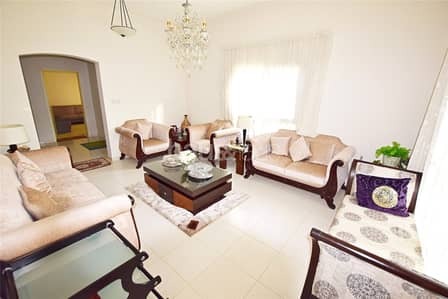 Particularly, the residential area of Zulal has various medical centres, educational institutes and restaurants nearby. Dr Marc Mueller VIP Clinic and Knowledge Village Medical Fitness Centre are located a few minutes away from this vicinity. Those looking to have a few drinks and some good food with their friends can visit The Beach Bar and Grill, the Lobby Lounge or Buddha Bar - these are all located within the vicinity of Zulal. 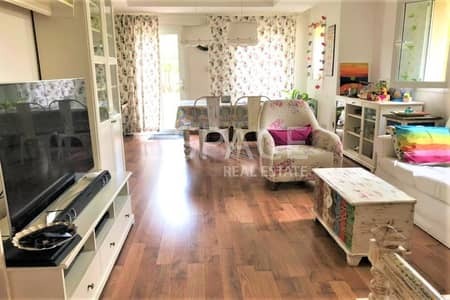 Keeping all the aforementioned factors in mind, this residential scheme is convenient for anyone who is looking for a valuable rental real estate. Other close-by residential areas are Deema and Gadheer. 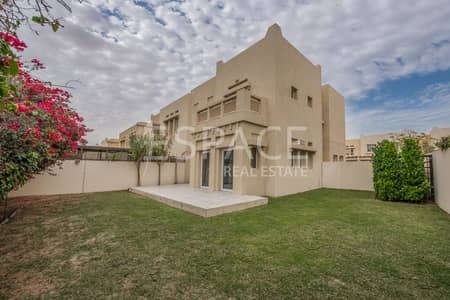 I am looking for Villas to rent in Zulal, The Lakes, Dubai, UAE. Please let me know about any suitable properties you have. Thank you.